The main difference between a multi-root editor and using multiple separate editors (like in the inline editor demo) is the fact that in a multi-root editor all editable areas belong to the same editor instance, share the same toolbar and create one undo stack. Out of the box, CKEditor 5 does not offer a ready-to-use multi-root editor yet. However, such an editor can be implemented by using the CKEditor 5 Framework. Check out the “Implementing a custom editor creator” guide which contains the source code of the demo below. It&apos;s siesta time in Valletta. 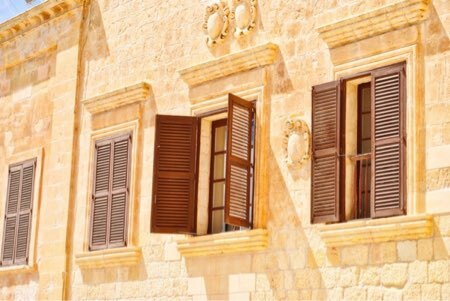 The capital city of Malta is the top destination this summer. It’s home to a cutting-edge contemporary architecture, baroque masterpieces, delicious local cuisine and at least 8 months of sun. It’s also a top destination for filmmakers, so you can take a tour through locations familiar to you from Game of Thrones, Gladiator, Troy and many more.